The CYP1A2 enzyme is involved in the metabolism of xenobiotics (caffeine, aflatoxin B1, and acetaminophen) and is induced by the polycyclic aromatic hydrocarbons (PAH’s) that are found in cigarette smoke. It metabolizes some pro-carcinogens into carcinogenic intermediates. CYP1A2 is also induced (activated) by cruciferous veggies such as cabbage, cauliflower, and broccoli. It is inhibited by cumin, turmeric, peppermint, chamomile, dandelion, and St. John’s wort. There is a list of drugs, inducers, and inhibitors of CYP1A2 on Wikipedia. 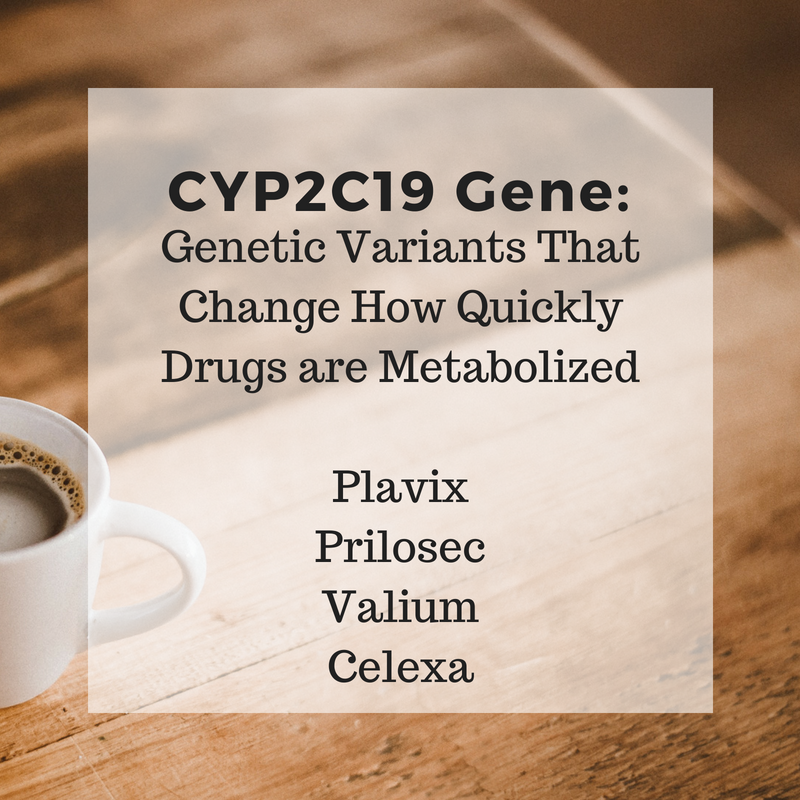 Popular drugs that are metabolized, at least partially, by CYP1A2 include Wellbutrin, Zyprexa, and Cymbalta — as well as caffeine. 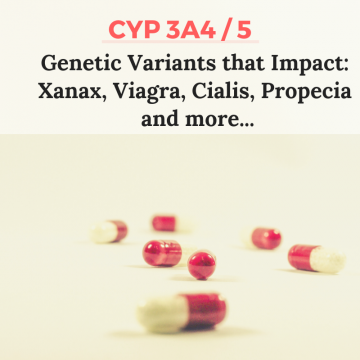 In looking at CYP1A2, there are several genetic variants that either increase the activity or decrease the activity of this enzyme. So what are the consequences of inhibited or increased activity? Well, it depends on what substance you are breaking down. CYP1A2 metabolizes some pro-carcinogens from tobacco smoke into carcinogens. It also is involved in turning aflatoxins (mold found on grain) into active compounds involved in liver cancer. 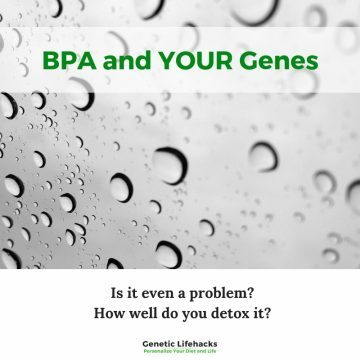 So the rate at which the toxins are metabolized, in conjunction with how well Phase II detoxification is doing at moving out the metabolites, all affect the risk of certain cancers. For example, slow or inactive CYP1A2 is thought to decrease the risk of liver toxicity from aflatoxin B. This is because CYP1A2 turns the pro-carcinogenic molecules into carcinogens, which then have to be removed from the body. 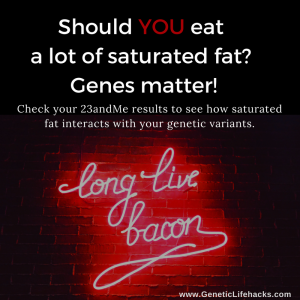 Your genetic variants are estimated to determine about 75% of your CYP1A2 enzyme activity, with food, supplements, and smoking impacting about 25% of the enzyme activity level. [ref] If you are taking a drug, such as Clozapine, that is metabolized by CYP1A2, you should look at both your genetics and at what you are eating and/or smoking. Curcumin is an inhibitor of CYP1A2 in humans and in animals. A recent animal study found that curcumin prevented liver damage from aflatoxin B exposure. A potent carcinogen, aflatoxin B is a toxin produced by mold (Aspergillus) and sometimes found in peanuts, corn, and other grains. Curcumin can be taken as a supplement and is also found in the spice, turmeric. Other inhibitors of CYP1A2 include ciprofloxacin (antibiotic) and cimetidine (aka Tagamet). [ref] So keep in mind that your caffeine metabolism may be altered when taking a CYP1A2 inhibitor. 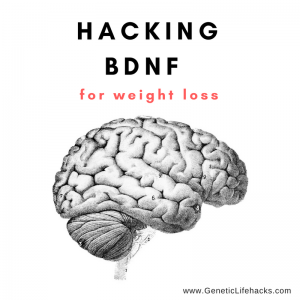 In other words, if you are normally a fast metabolizer and drink coffee or tea with dinner, you may find yourself having problems sleeping if you couple that caffeine with a CYP1A2 inhibitor like Tagamet, curcumin, or ciprofloxacin. The World of Caffeine has a good article on how caffeine interacts with drugs that are metabolized through CYP1A2.